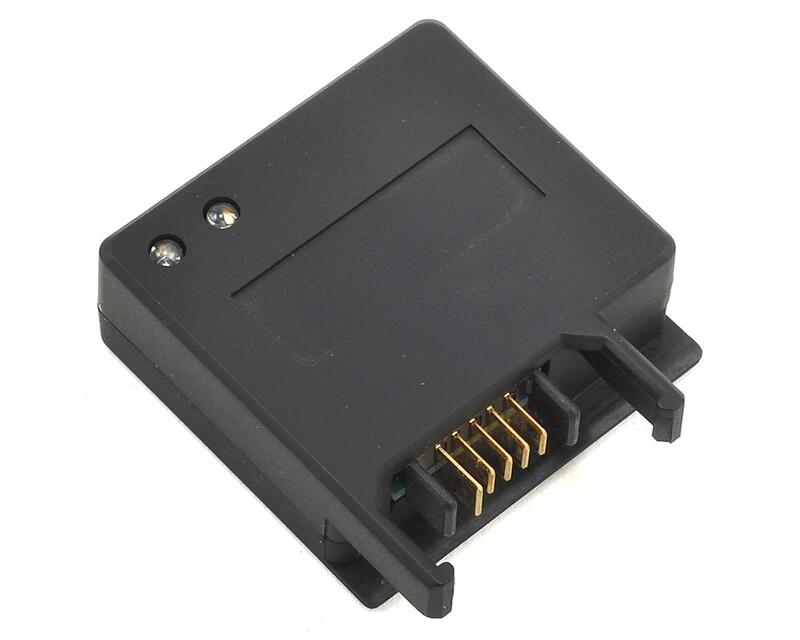 This is a the Ares Monitor Battery Charge Adapter. 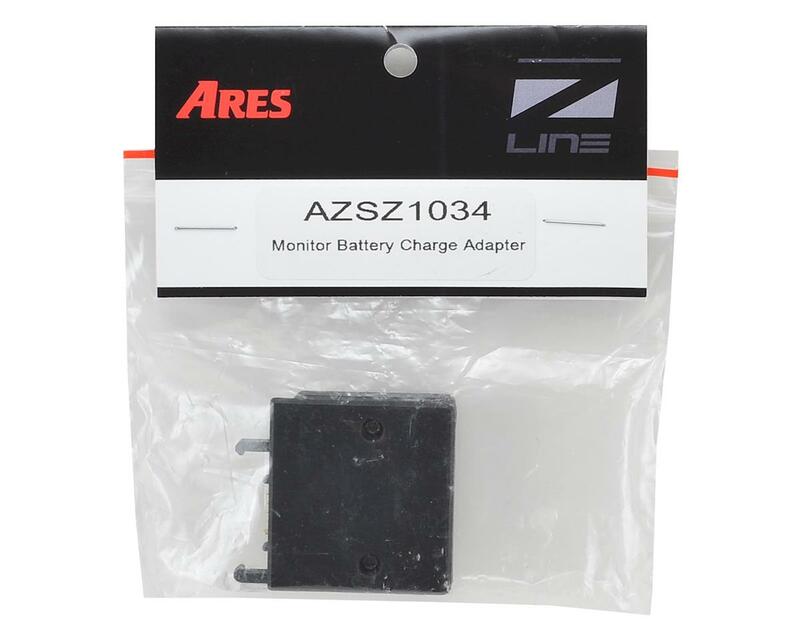 This adapter allows you to charge your Ares Monitor battery outside the monitor if you use multiple batteries. Simple attach this adapter to the battery terminals and then plug the Ares AC Monitor charger (sold separately) into the adapter and let the charge flow. Requires the Ares AC Monitor Charger (AZSZ1036).